There is a lot here. It is not that I think your deck is bad, just some options. Rakdos is my favorite guild and I have been considering a Rakdos deck for a while now. Mikaeus, the Unhallowed + Triskelion combo is pretty good in this deck. 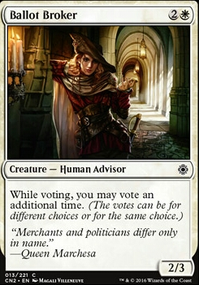 Both cards help a lot on their own, Triskelion is colorless so you can potentially cast him for free on top of being able to trigger damage to cast Rakdos. Mikaeus can help recur you Eldrazi. If you do 6 damage in a turn ( 1 swing with you commander ) you can cast the combo for 3 black. If you don't want to combo. You still may want to pick up more targeted clear. Bedevil and Unlicensed Disintegration . 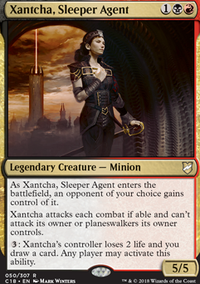 Kaervek's Purge is potentially another good one if a player is buffing their creatures. Illicit Auction can generate a ton of value, either stealing good creature or getting an opponent to spend a lot of life. You may also want to throw in a Burnished Hart . You can potentially use it as a turn 2/3 creature to get a swing in turn 3/4 to allow Rakdos cast. It also has the added benefit of potentially being cast for free. Neheb, the Eternal also has some good synergy considering you have several X cost spells. I forget the names but there are several lands that do damage upon entering. Ramp: Maybe replace some of your lands with ramp. 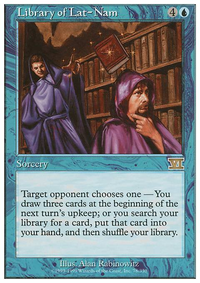 Tutors/Draw: I would try to squeeze in 2/3 more tutors and 2/3 more draw cards. Behold the Beyond can cause scoops if used on a turn where you have done ~10 damage. And 10 damage isn't too much in this deck. A lot of this also depends on your play group. Knowledge Pool, Starke of Rath, Scrambleverse, Warp World, Confusion in the Ranks, Thieves' Auction, Grip of Chaos, Wild Evocation, Eye of the Storm, Hive Mind, Teferi's Puzzle Box, Whims of the Fates, Planar Chaos, Tyrant of Discord, Capricious Efreet, Braids, Conjurer Adept, Humble Defector, Karplusan Minotaur, Perplexing Chimera, Puppet's Verdict, Illicit Auction, Goblin Game, Fiery Gambit, Game of Chaos, Timesifter, Boompile, Gate to the AEther, Tide of War, Risky Move, Puca's Mischief, Shared Fate, Conjured Currency, Psychic Battle, Curse of Echoes, Impulsive Maneuvers, Pandemonium, and Witch Hunt are my favorites that I run. A suggestion I have might be to cut the Primal Surge since you run so many spells. I would put in something like Timesifter or Illicit Auction for the additional chaos. I have a deck of this nature that you could look at for ideas We All Need a Little Chaos..., and looking online for specifically chaos cards will usually yield some fun results. Hope you the best in your quest to create randomness in a formate of infinite combos and turn 3 wins! Illicit Auction is pretty similar but you'd lose out on hipster points cutting it. I personally find Blood Tyrant & Skyline Despot to be pretty underwhelming relative to their cost but you might have contradictory experiences. Also, Psychic Battle is another SSS occupier with a choice aspect to it, although it might be too annoyingly chaotic. I'll toss an upvote, I always appreciate a little creativity in deck-building. 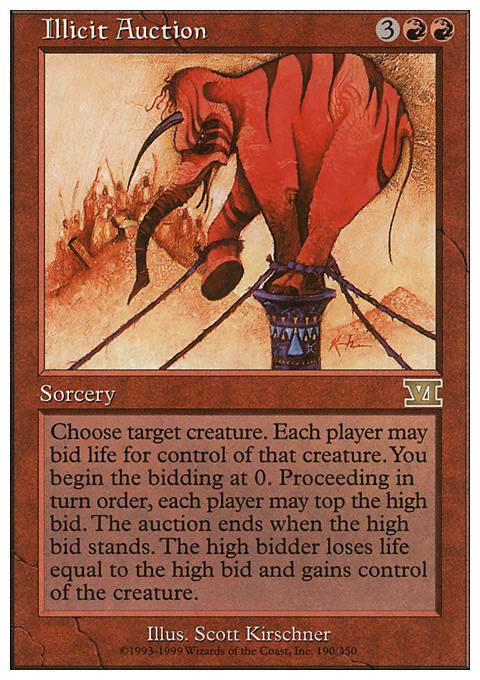 With Illicit Auction , you can always start a crazy bidding war over something like a Blightsteel Colossus , use the card in conjunction with Neheb, the Eternal , or find a way to pop down a Wound Reflection right after the bidding war is over. The "fun" isn't in winning the bidding war, but forcing out a huge threat on the table, while simultaneously causing someone to unintentionally knock themselves out of the game XD. Illicit Auction looks like fun. Have to try it out though, since I'm usually not the one with the highest life total. I know the silliness of Dream Halls, that's such a great card and could be really good in that deck - or absolutely devastating when my opponents can just throw much more dangerous stuff on the battlefield than myself. But it's absolutely worth a try, thanks for that very dissident suggestion. If you're going for staight janky goodness, Illicit Auction is a very fun political card that can lead to some very interesting situations and completely kingmaker a player in last place. Dream Halls is another piece of jank that will create very interesting game states, although this one would be very skewed in the favor of Kess (especially if you had Secrets of the Dead active. Thanks for the +1! It's rad that Neheb has so many die-hards (myself included) despite not being that popular on EDHREC. I've seen your deck before and it looks great! Mine sacrifices the resiliency your's has for the chance to go off early. I wanna make sure the game doesn't go on long enough for card-draw or creatures to be relevant. It's the "drive the bus off a cliff and hopefully jump off last" kinda strategy. Chandra, Flamecaller and Grenzo, Havoc Raiser were in the first iteration of the deck. Flamecaller got replaced by Pyromaster in an effort to drive down the mana curve. And yeah, poor Grenzo, despite being awesome, just wasn't synergistic enough. As far as pet cards go, Illicit Auction will unfortunately be cut pretty soon. It's getting pitched to Chrome Mox more than it's getting cast these days. 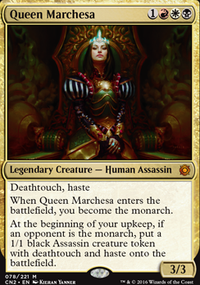 Maybe I'll just replace it with Arch of Orazca go up to 35 lands. But Cave-In isn't just a pet card! I swear! Lol. It's the best.